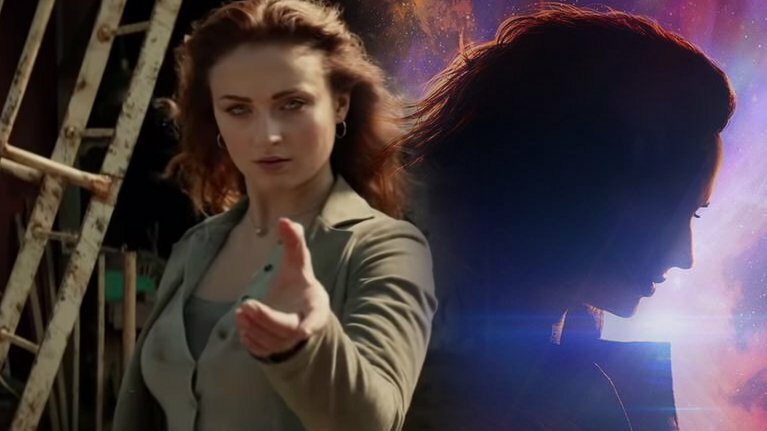 Check out for Dark Phoenix 2019 Movie Trailer Stills Images and wiki details. The trailer of the movie has been released on 27th September 2018 under 20th Century Fox label. The trailer of the movie shows how Jean Grey tries to burn down the world and control it with her superpowers. 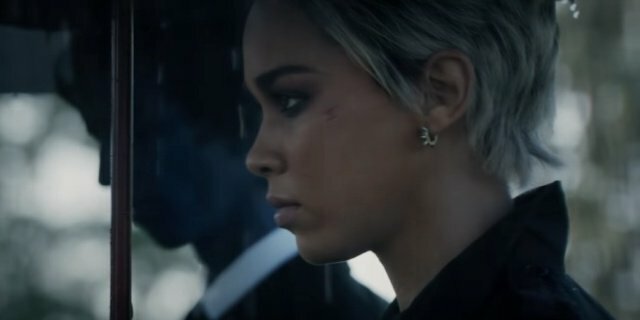 The trailer of the movie got mixed reactions from critics as well as the audience. The movie is scheduled to hit theaters on 14th February 2019 worldwide. The trailer of the movie is shared by cast and crew over social networking site. The upcoming Dark Phoenix 2019 Movie is directed by Simon Kinberg. The movie is produced by Simon Kinberg, Hutch Parker, Lauren Shuler Donner and Todd Hallowell under Marvel Entertainment, TSG Entertainment, The Donners’ Company, and Kinberg Genre production banner. The distribution rights of the movie are sold to 20th Century Fox label. The story of the movie is penned by Simon Kinberg. 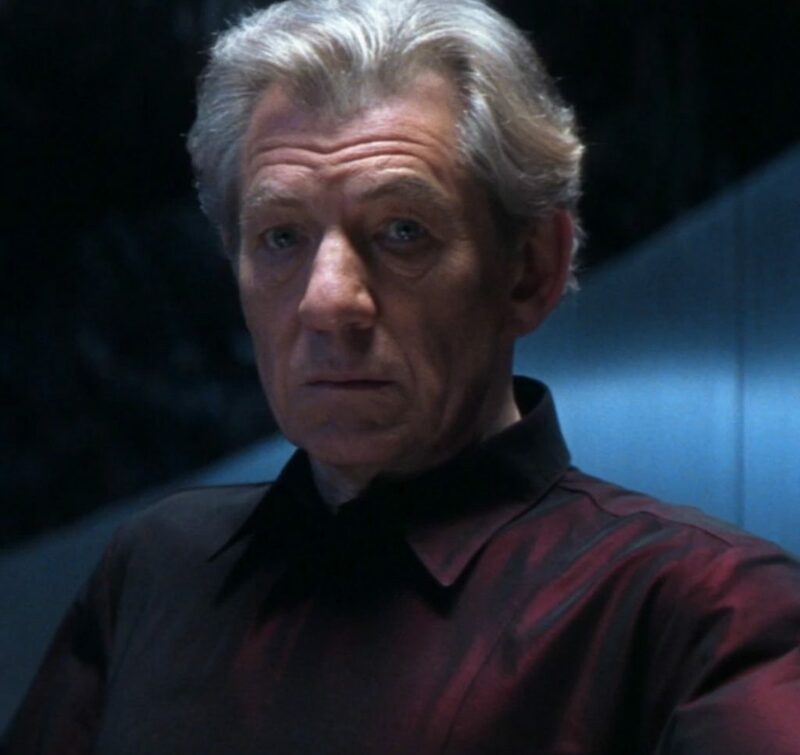 The story of the movie is based on “The Dark Phoenix Saga written by Chris Claremont and John Byrne. 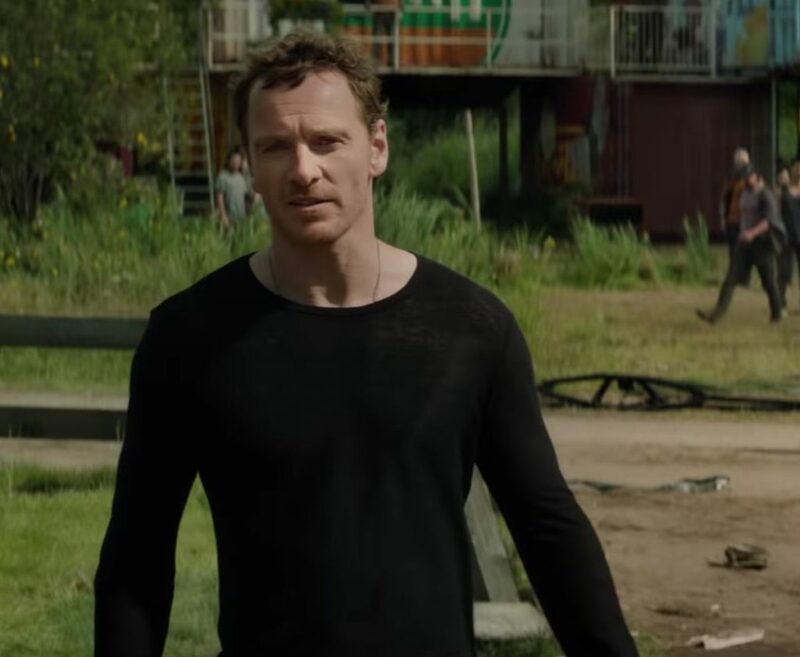 Dark Phoenix 2019 Movie is starring James McAvoy, Michael Fassbender, Jennifer Lawrence, Nicholas Hoult, Sophie Turner, Tye Sheridan, Alexandra Shipp, Kodi Smit-McPhee, Evan Peters and Jessica Chastain are in lead roles. 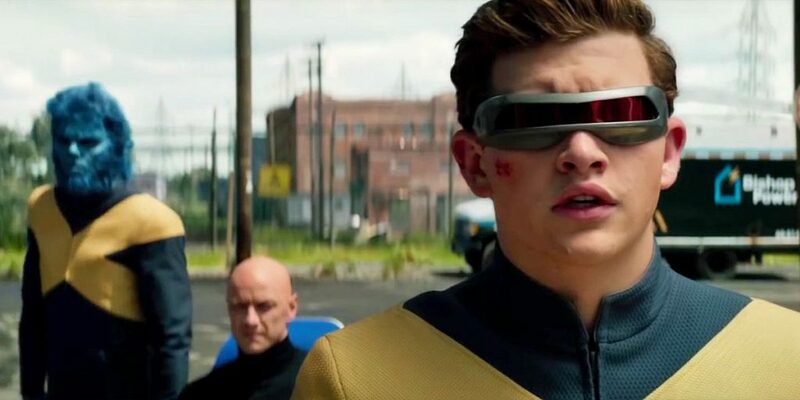 The upcoming American superhero based movie Dark Phoenix is the 12th installment of X-Men series. The music of the movie is composed by Hans Zimmer. The cinematography of the movie is handled by Mauro Fiore while editing is done by Lee Smith.